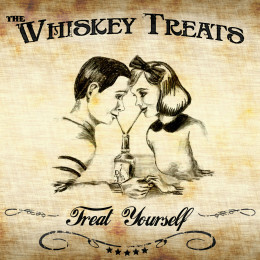 Home > Music > The Whiskey Treats new EP, “Treat Yourself” is released today! 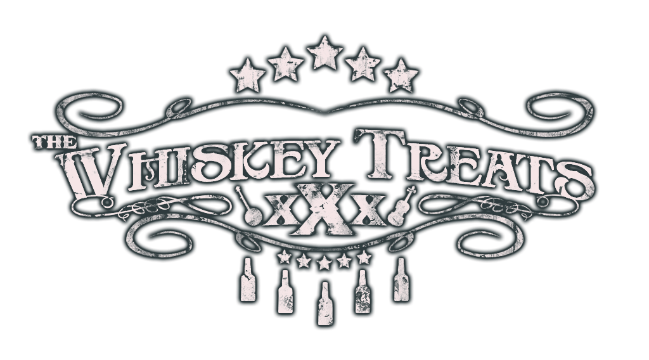 The Whiskey Treats new EP, “Treat Yourself” is released today! After months of work, the day is finally here! 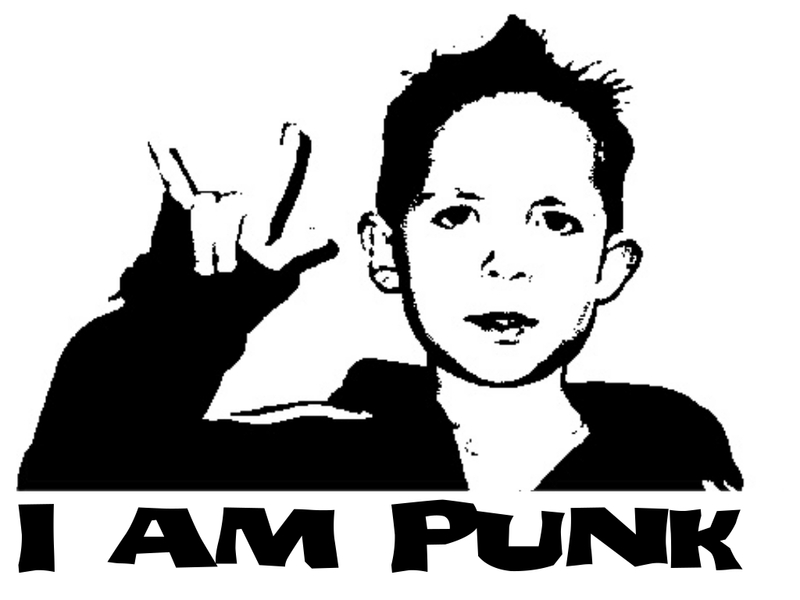 Our new EP (called ‘Treat Yourself’) is released today, so if you haven’t been able to catch one of our Denver shows, you can now still listen at home. We’ve put 6 of our most requested original songs together for you, you’re not going to be disappointed. We also got notified today that Pandora has approved one of the songs of the EP to be played on their service. We’ll be adding more as well.